We are a family run small-holding, fortunate to have the luxury of being able to enjoy some ‘diddy’ animals. We have so much fun with the animals. 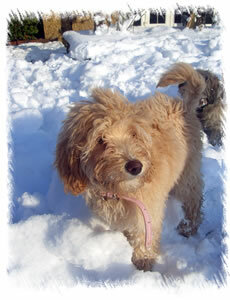 We hope you enjoy the photos of our cuddly pets, which we are breeding for sale. 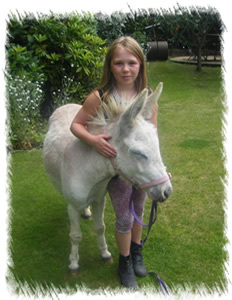 We now specialise in Miniature Mediterranean Donkeys and Labradoodle Dogs only (we no longer breed or sell other pets). If you are interested in buying any of our mini pets, please contact us on 07775 680 230 or by email.